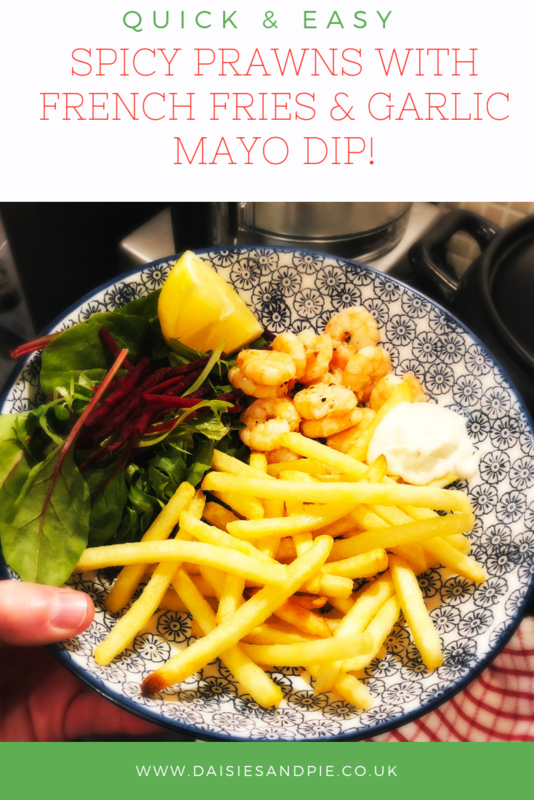 Oh this is just the tastiest, easiest and super quick midweek dinner – channel your inner ‘gastro pub’ and throw together our quick spicy king prawns, french fries and garlic mayo dip. Put the French fries in to cook as per the packet instructions - if you're short on time use the McCain fast cook ones that are ready in 5 minutes! Whilst the prawns cook mix up the garlic mayonnaise - just add the minced garlic to the mayonnaise, season with salt and black pepper and mix well to combine the flavours. 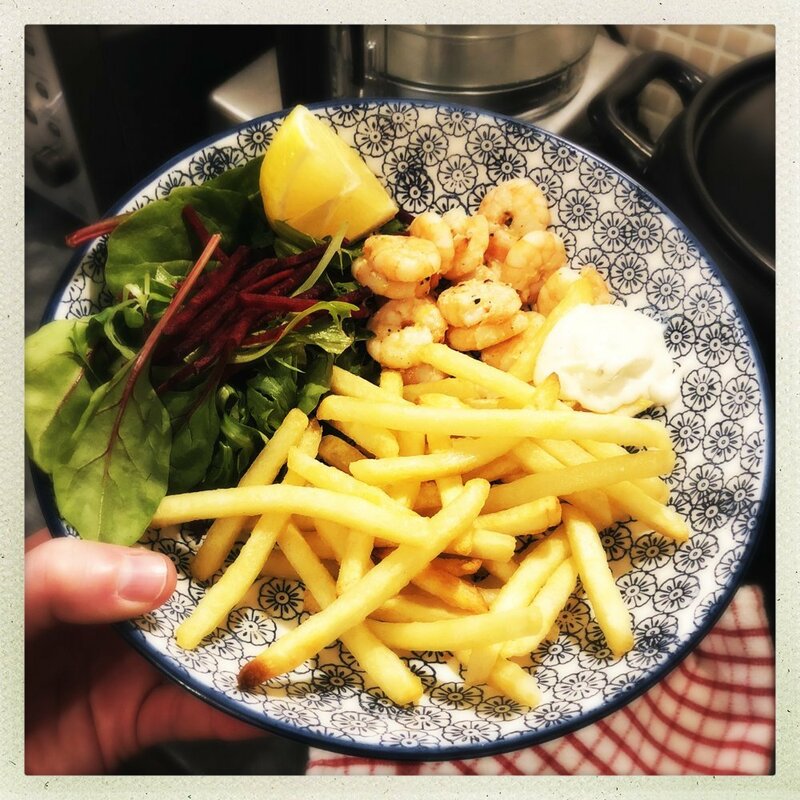 To serve divide the prawns between plates, add the fries, add a handful of bistro salad, dollop on the garlic mayo and lemon wedge. Don’t like messing around with raw seafood – try a bag of beer battered bake in the oven prawns instead. Go spicier with the mayo and add harissa paste or pinch of chilli flakes. Add more salad – try a fresh tomato and basil salad alongside. 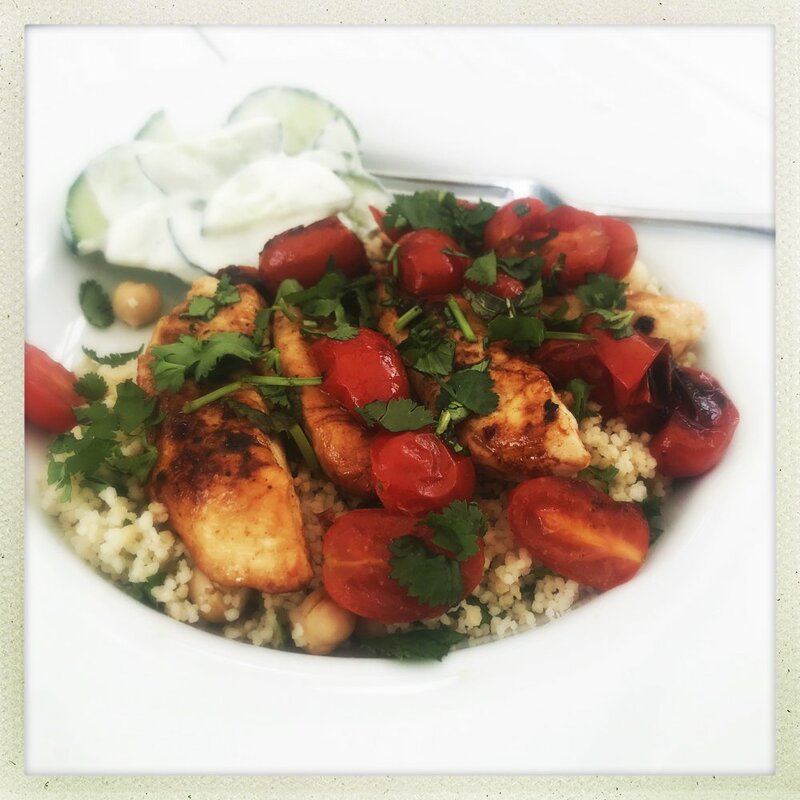 Great for an easy laid back midweek dinner – add a bottle of icy cold beer!